Hippity, hoppity! 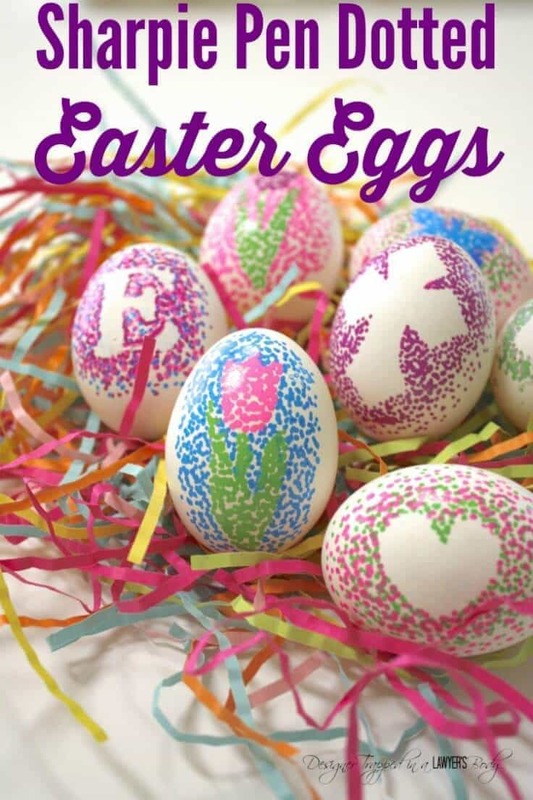 Easter’s on its way. 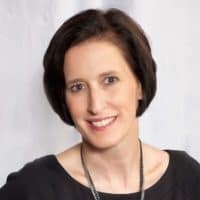 Is your home ready? 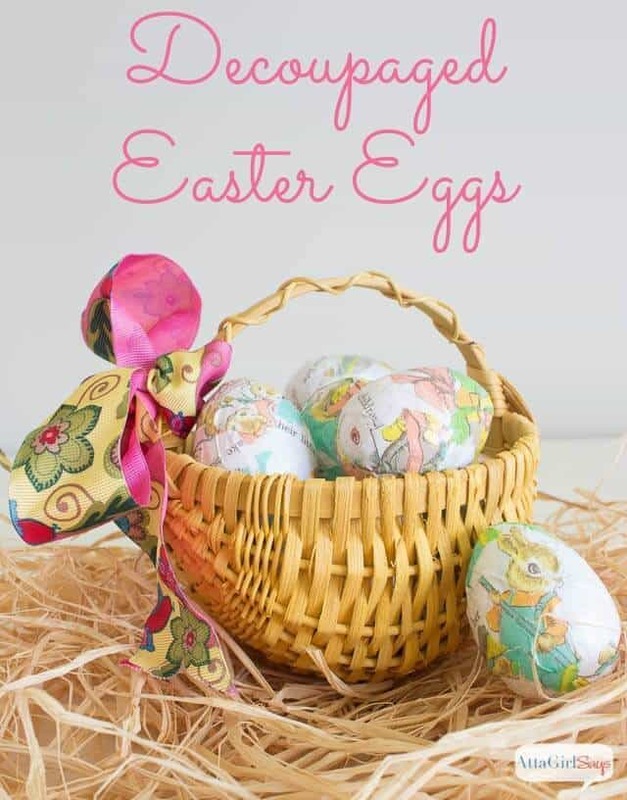 Today, we’re sharing a dozen Easter home decor ideas to spruce up your home for spring, including free printables. 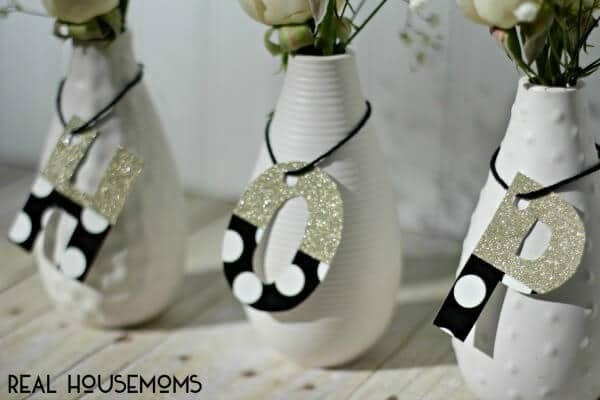 Decorating your home for different holidays can be so fun, especially when you’re ready for a dramatic change in seasons. 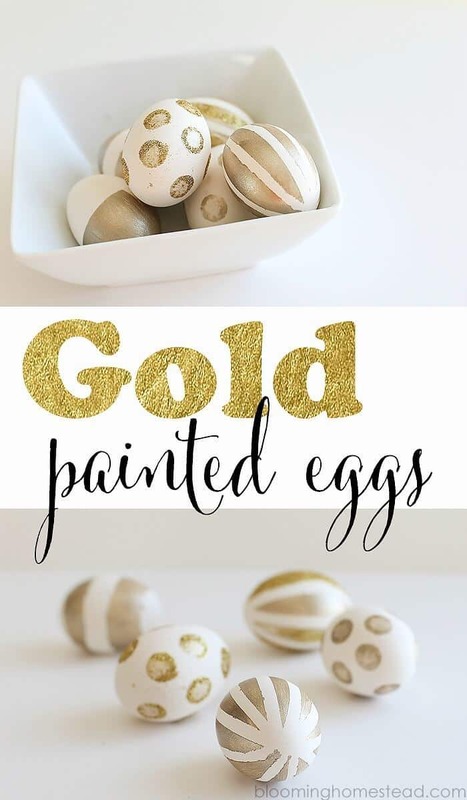 We’ve been seeing so many fantastic Easter home decor ideas lately, we couldn’t help but round them up to share these beautiful DIY ideas with you. 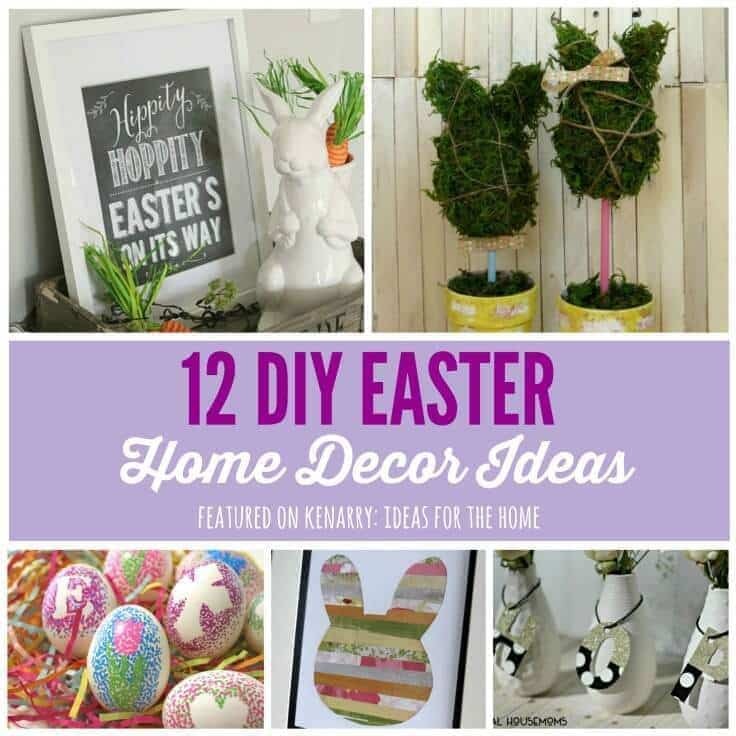 You’ll find eggs, rabbits, wreaths, topiaries, free printables and more to help you make your home festive for Easter, especially if you’re hosting a family Easter party. 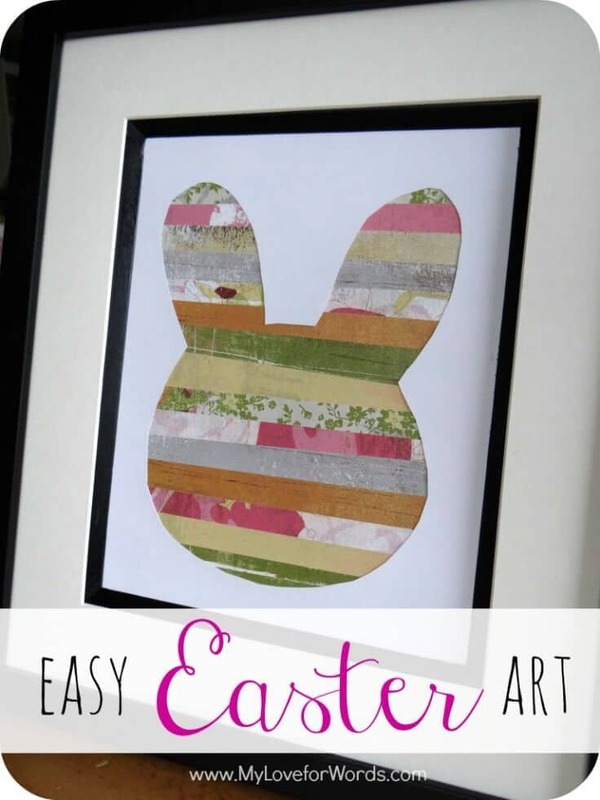 These Easter home decor ideas will hopefully inspire you to take on a craft project of your own. 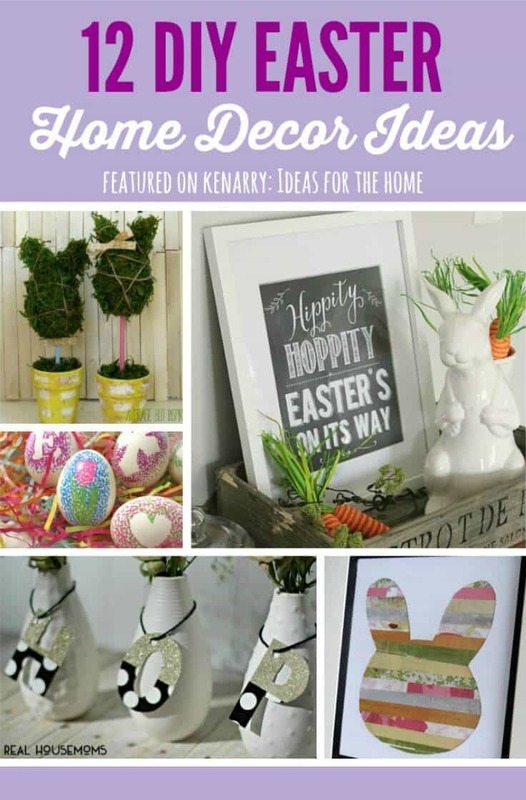 However, if you want to pin them for later, please click through and pin from the original source, not from Ideas for the Home by Kenarry™. 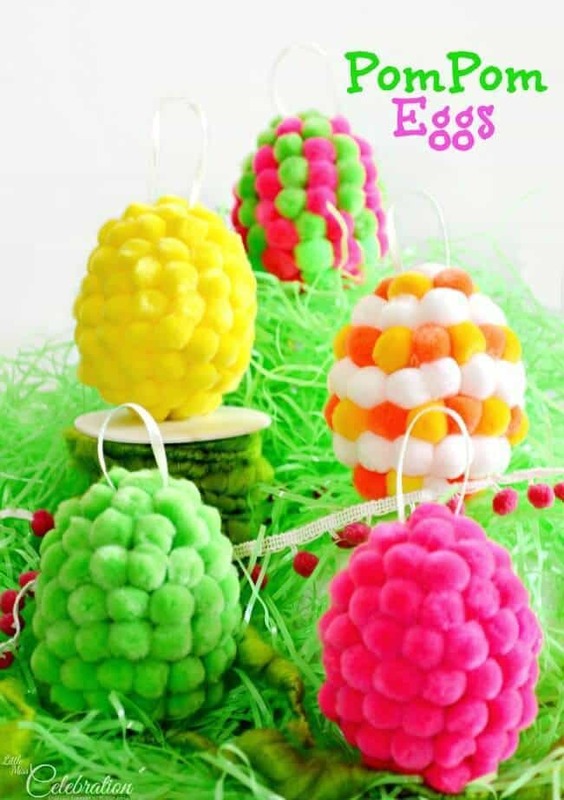 These bloggers have worked hard to make these Easter decorations and deserve all the credit. To pin or share the entire collection, you’ll find a collage image at the end of this post. 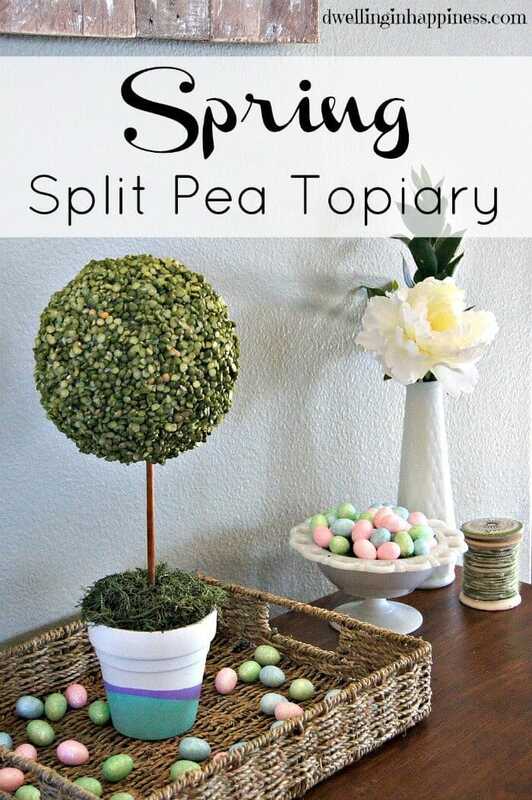 Did you see this gorgeous Spring Split Pea Topiary from our guest, Amanda at Dwelling in Happiness? 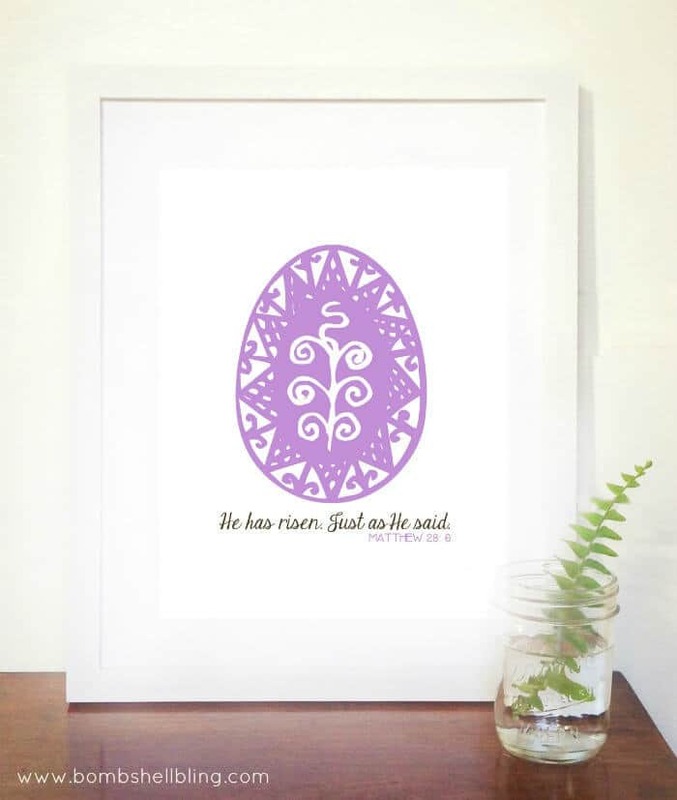 How do you celebrate Easter through your home decor? Please comment below and share. We’re always looking for new ideas! Thanks, Bre! 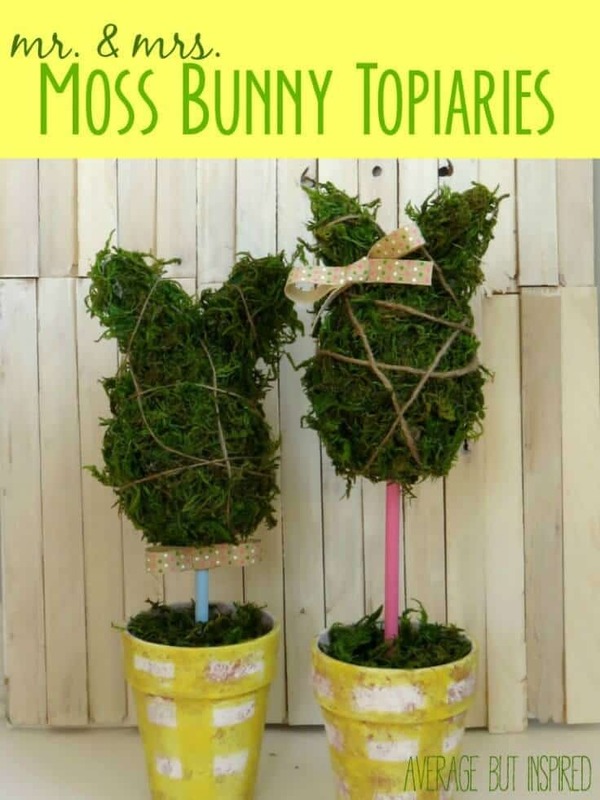 I’m thrilled you allowed me to share your bunny topiaries. They are absolutely adorable! Have a great weekend! 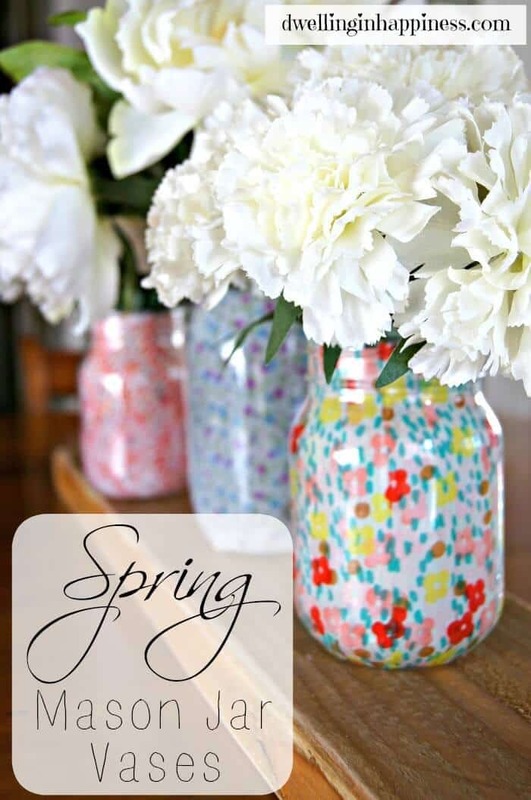 Thank you SO much Carrie for including my Spring Mason Jar Vases and Split Pea Topiary in this collection! 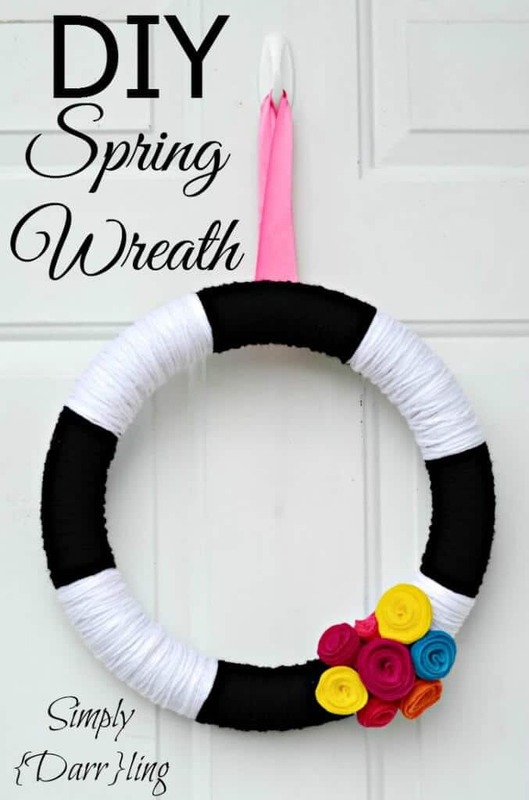 I love Bre’s little bunny topiarys, and that simple spring wreath is so pretty! Your printable is beautiful, Heidi! 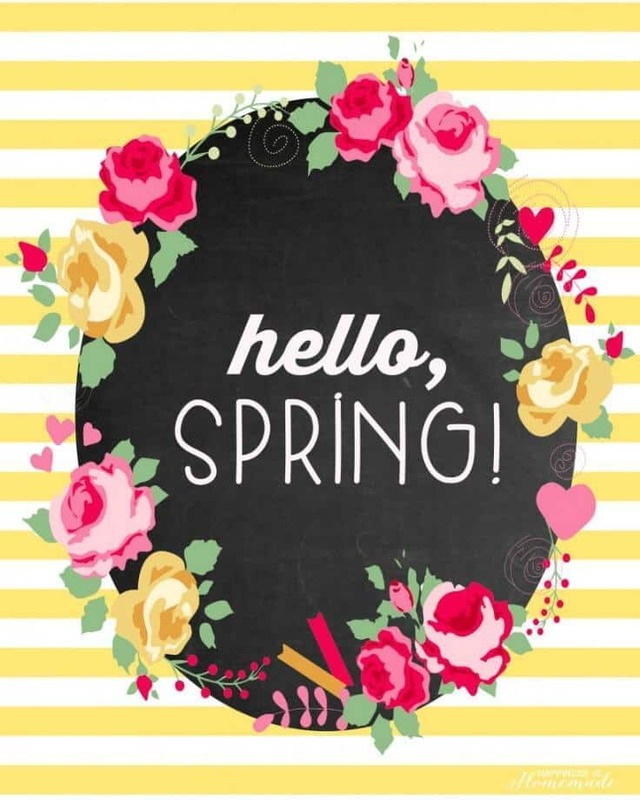 What a great way to welcome spring!